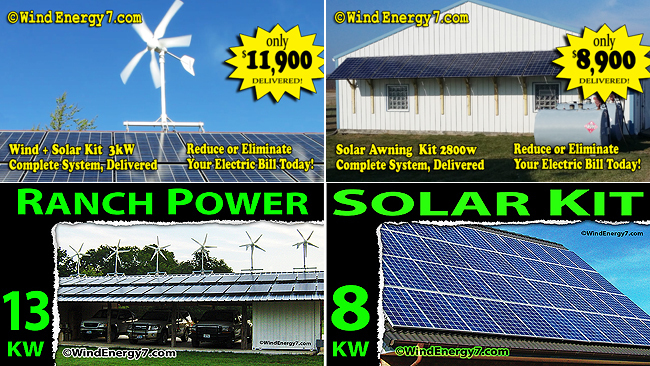 Can You Finance Wind Solar Panel Systems in Texas? >> there be compared to somewhere else? Thanks, Ben. Sure Ben, I can but there are limits in Texas. It is harder to finance in TX because of mortgage laws keep the financing on home improvement loans from exceeding the equity. So, if your home for example is 100k and you owe 90k then we could only finance 10k.. up to the appraised value. In other states we can finance up to $40k in same scenario. Its Texas laws on mortgages that keep it that way. So, customers in Texas that want a large system and want to finance it will usually go the home equity loan route. You definitely want a mortgage for home improvement because that makes the interest tax deductible.